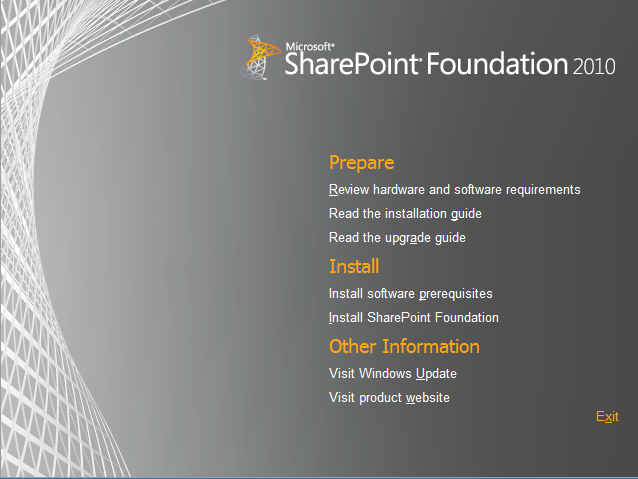 Screenshots from SharePoint Foundation 2010 installation process. 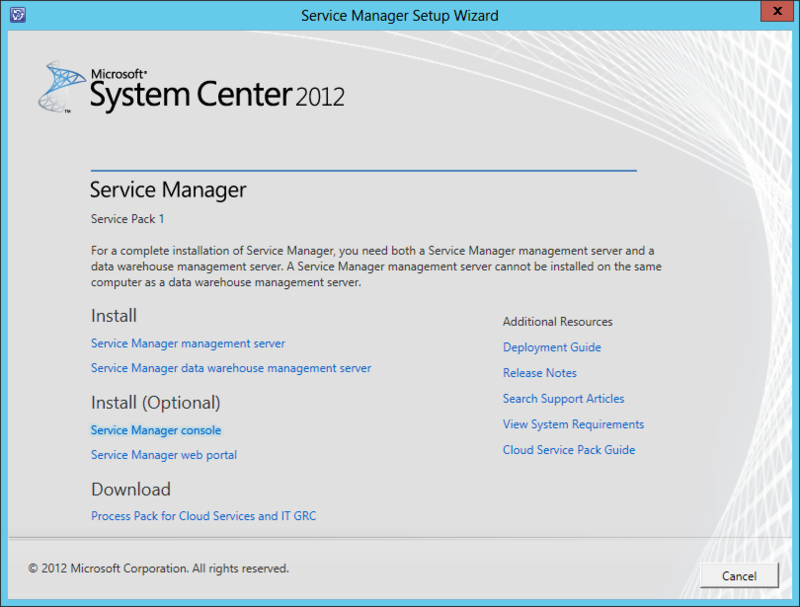 Quick reference with screenshots and requirements for System Center 2012 SP1 Service Manager installation. Once Active Directory DOmain Services role is installed we can promote server to be first Domain Controller in the Forest. And after some time new Forest and Domain Controller is ready to use.